Once thought to exist only within cells, RNA is now known to be exported from cells and play a role in newly discovered mechanisms of cell-to-cell communication. 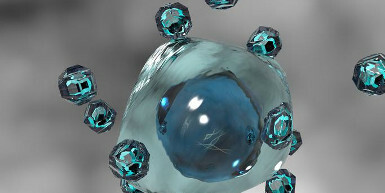 The Common Fund’s Extracellular RNA Communication (ERC) program aims to establish fundamental biological principles of extracellular RNA secretion, delivery, and impact on recipient cells; to describe exRNAs in human biofluids and the extent to which non-human exRNAs are present; to test clinical utility of exRNAs; and to provide a data and a resource repository for the community at-large. The Extracellular RNA Communication program issued its awards in 2013. Awardees were organized into the Extracellular RNA Communication Consortium poised to achieve the overall goals of the program. This included the establishment of data standards, a publication policy, a data portal, and tools and reagents available to the scientific community. The organization of the program and the Consortium is described in the Journal of Extracellular Vesicles. 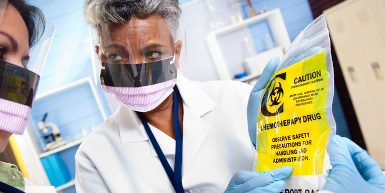 Since the program was founded, awardees have published over 480 peer-reviewed publications, including 37 publications describing refinement of protocols. At present they have generated 135 datasets, 52 software packages and 23 protocols all of which have been made available through the exRNA Portal (exRNA.org). They also published a landmark collection of papers released April 4, 2019 on the biology and possible clinical applications of exRNA in the Cell family of journals. Additionally, the program received enthusiastic support from NIH leadership, and was approved for continuation beyond the present stage of the program. In the second stage, the program will focus on the development of tools and technologies to catalyze the field of extracellular RNA communication research. Hear about the ERCC and ExRNA Research! The ERCC webinar series provides researchers studying extracellular RNA and extracellular vesicles the opportunity to present their latest work to a diverse audience. Webinars occur on the first Thursday of each month Eastern Time. Please check back often for the updated schedules. You can find videos of these scientific seminars delivered live or via the web here (link is external). 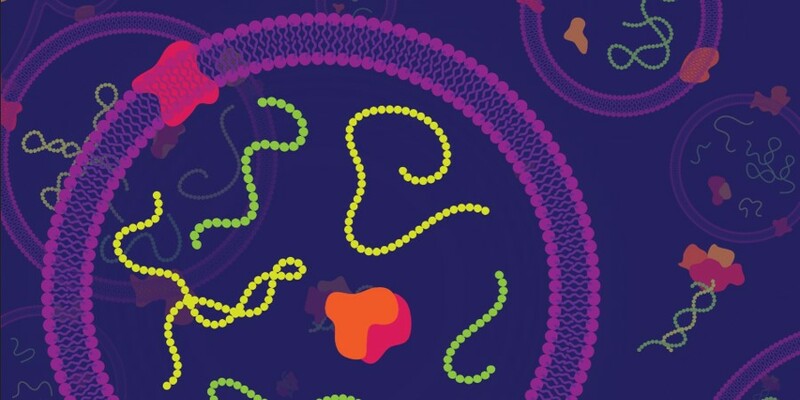 "Extracellular vesicle subpopulations – beyond exosomes and microvesicles"
The ExRNA Communication Consortium Research Portal contains information about the program, funded research, publications, resources, upcoming events, and a blog about the latest advances in exRNA research. Visit this site at exrna.org, and be sure to check back often as new content is added! The International Society for Extracellular Vesicles has published a position paper on "Obstacles and opportunities in the functional analysis of extracellular vesicle RNA." The International Society for Extracellular Vesicles launched a massive open online course on extracellular vesicles. The ExRNA Communication program has public resource catalog available to share with the wider research community that lists reagents generated by the consortium.